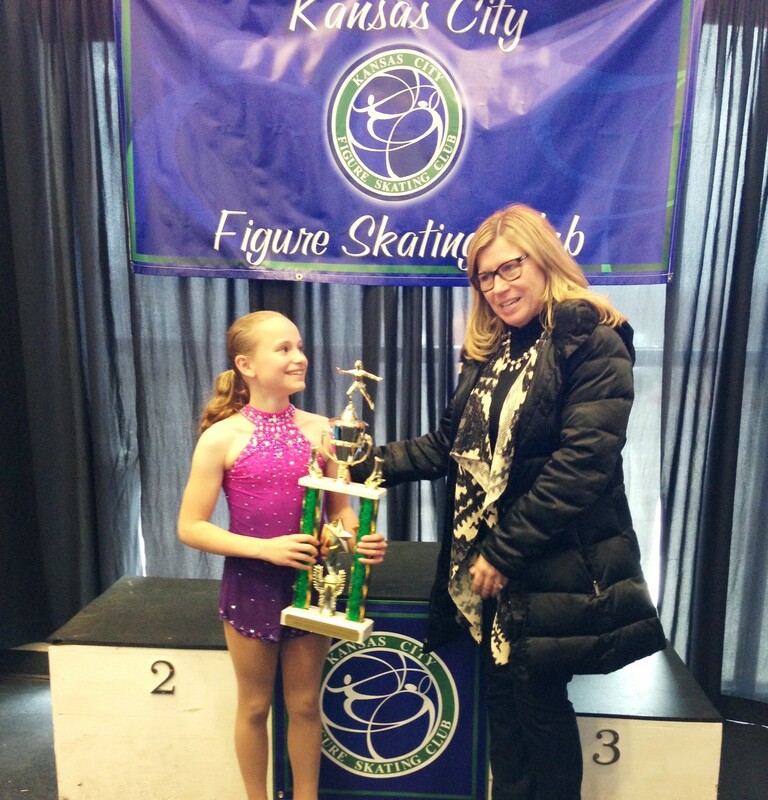 Thanks for joining us at Skate KC 2015! 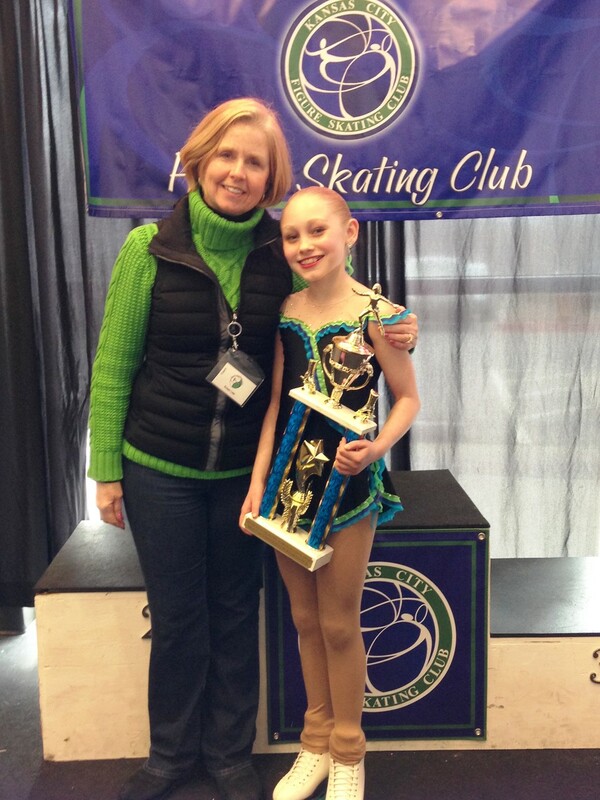 Thank you to all the volunteers, skaters, coaches, and families for making this another successful Skate KC! We could not have done it without you! If you did not sign up for photos from this year’s Skate Kansas City – you have one last chance to do so! We photographed every skater, however we only upload those photos for skaters who registered with us to see the photos. There is no obligation and no cost to view them! All you need to do is to send KrPhotogs an email with your skater’s name and what events they were in, and we will upload them and then send you a link to view them. You can share this link with family and friends! 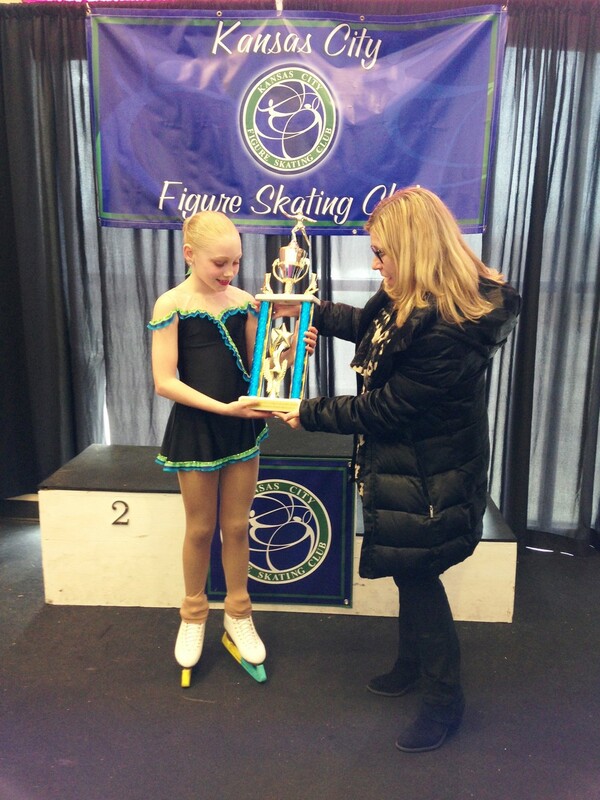 To see your skater we need to know the name and what events they were in! We have been notified of several schedule changes at the Independence Events Center that will effect our competition schedule. Below is an outline of the changes. These changes will be updated in EntryEeze by midnight tonight. All events on Thursday will be held on the Arena rink. All Wednesday and Thursday morning practices will be moved to the Arena. Thursday evening practices will remain on the Community rink. Some events in the Arena rink on Saturday and Sunday have been moved up 1 hour earlier. Freeskate 1 Free Skate events originally scheduled on the Community rink have been moved to the Arena. We are adding additional practice ice sessions on Thursday afternoon on the Community rink, and will be canceling the 10pm session. Due to these changes, we are delaying the purchase of additional practice ice until 7am Saturday morning. We are asking that ALL skaters upload their music for the competition. To do this, please login to your account in EntryEeze and select the "Music Upload" under the Competition tab. Music must be in MP3 format - more detailed instructions can be found on the Kansas City FSC website. You will still need to bring a CD to the competition! This is for use on practice ice and as a backup if there are problems with your music during the competition. Thank you for patience and understanding as we make these adjustments. Additional morning practice sessions have been added Thursday-Saturday! We will continue to monitor and add sessions where possible. We have also finalized the test session options. 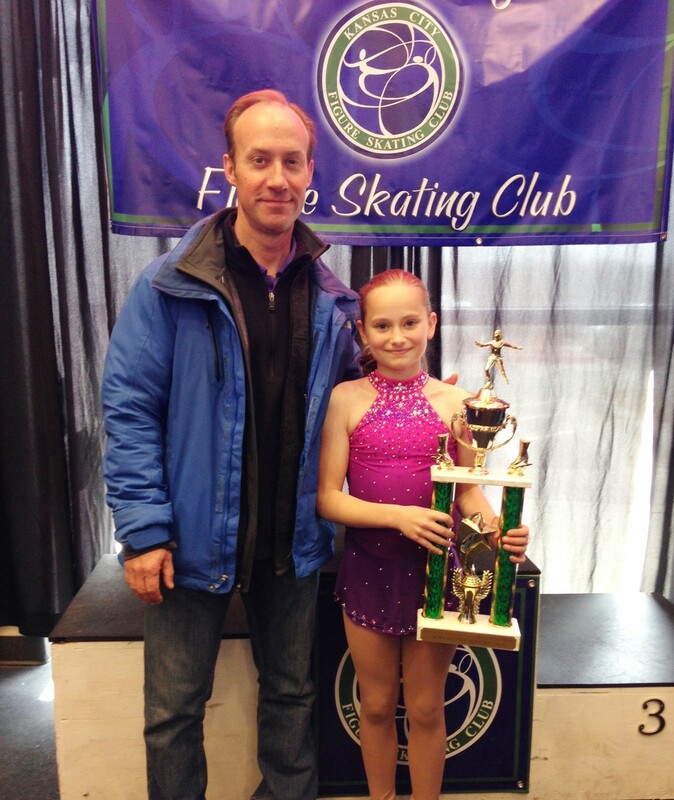 March 25 will beall levels of Moves in the Field and Free Skate, plus low level dances (Pre-Silver and below). On March 28, we will have a very small high level dance test session (Silver and above). Please note, the 3/28 tests will NOT have a pre-test warm-up session, as we are very limited on time. There will be the standard 5-minute warmup and then the tests. This will be a first-come, first-serve basis, so once it's full, we will not be able to accommodate additional tests. The Skate KC schedule is now ready! Beginning tomorrow at 7am, those that pre-purchased practice ice will begin the selection process. Practice ice may be purchased beginning 3/13 at 7am. Also, if you haven't done so already, please make sure you upload your music via EntryEeze. All skaters need to do this by March 14. A tentative schedule is now available! Please note this is still subject to change. A final schedule will be added to EntryEeze no later than March 6. MUSIC UPDATE: We have now enabled uploading music through EntryEeze! Competition music for all events that require music must now be submitted electronically via the online registration system by the music deadline of March 14, at 11:59 pm. After you have paid for your events, the system will prompt you to upload your music for each event that requires music. If your music is not available at that time, you can logout of your account and return later to upload your music by going to the “competition” tab and then selecting “my music”. Your music must meet the following criteria. If you have questions about what format you have, please contact your coach and get a new version of your music that meets the criteria listed below. Competitors must also bring a copy of their competition music on CD as a backup in case of technical difficulties and must be turned in at the registration desk at the time of check-in. Only CDs (standard CD-R format only) will be accepted. CD-RWs will NOT be accepted due to compatibility issues. CDs must be clearly marked with the competitor’s name, event, and running time. CDs must only have one piece of music per CD. The official competition CD turned in at the Registration Desk is reserved for use during the event and may not be retrieved for Practice Ice use. Please keep additional copies of your music readily available for both practice ice and rink side during competition events. Music may be picked up at the registration desk following each event. Every reasonable care will be taken, but the hosting club cannot be responsible for music left at the end of the competition. 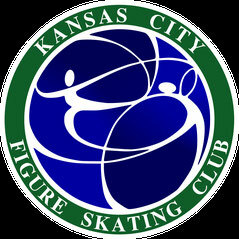 We have posted a form for your Skate KC merchandise in case you missed it on EntryEeze. All pre-orders are due by March 1. Don't forget to pre-order your Skate KC merchandise! T-shirts, programs and good luck (personal) ads can be purchased ahead of time at a discount. Limited quantities of t-shirts will be on hand at the event, so get yours before they're gone! 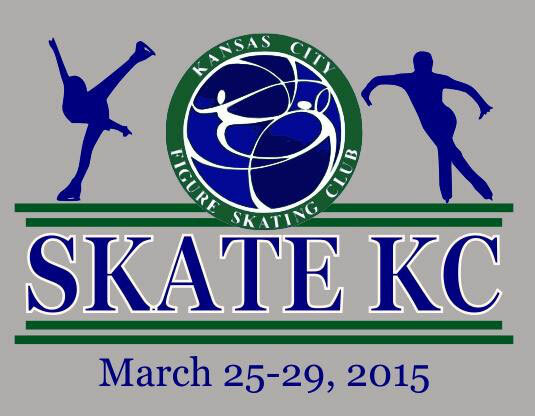 Skate KC registration will be open shortly for our 2015 event! Competition dates are March 25 - 29, 2015, at the Independence Events Center. 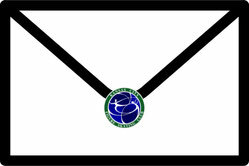 The registration deadline is Feb. 13, 2013. KCFSC and Heartland FSC are hosting the 2016 Southwestern Regional Championships in October 2015, and there are a number of events at the Independence Events Center the weekend of 3/26-29, we are anticipating the need to begin events on Thursday, March 26. We are again offering Interpretive and Synchro. As well, we will also host a test session during the competition, however, dates and times will be determined following the close of entries. For those sharing rooms, Stoney Creek has a limited supply of expanded queens (sleeps up to 6), available for $92/night. Please inquire when making reservations. 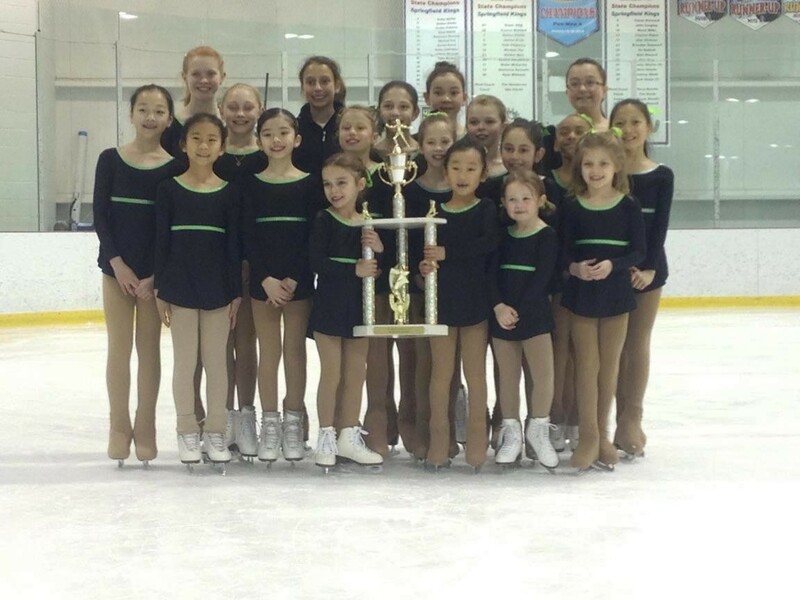 2015 Skate KC will be held at the Independence Events Center located at 19100 East Valley View Parkway, Independence, Missouri.